Other picks include the Motorola Moto G5 Plus and Mophie Juice Pack Air for iPhone. 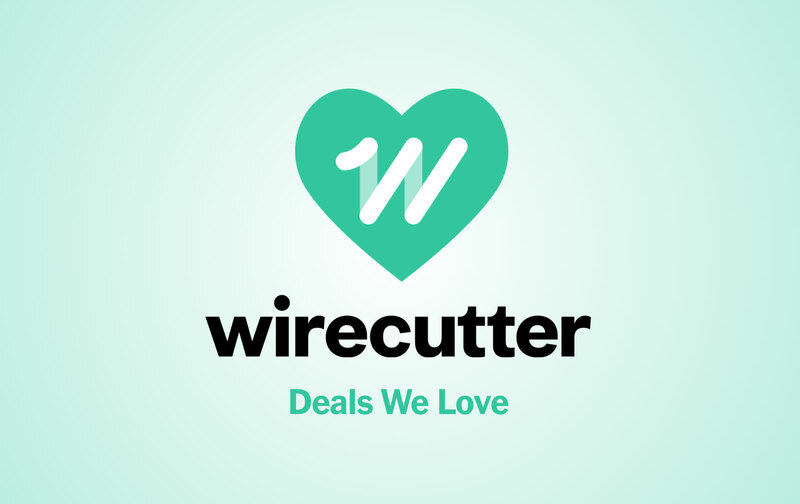 In recent months, Amazon has had some nice offerings for Prime members. Not least on the list was the removal of lock-screen ads for its discounted exclusive phones, offering the same discounted pricing as before sans-ads for those with Prime. At $210 for the higher spec 4GB RAM 64GB storage Moto G5 Plus, this is around $40 off the usual street price. With this discount, it's a lot of phone for the money. The Motorola Moto G5 Plue 64GB is a specced out variant of our top pick in our guide to the best budget Android phone. 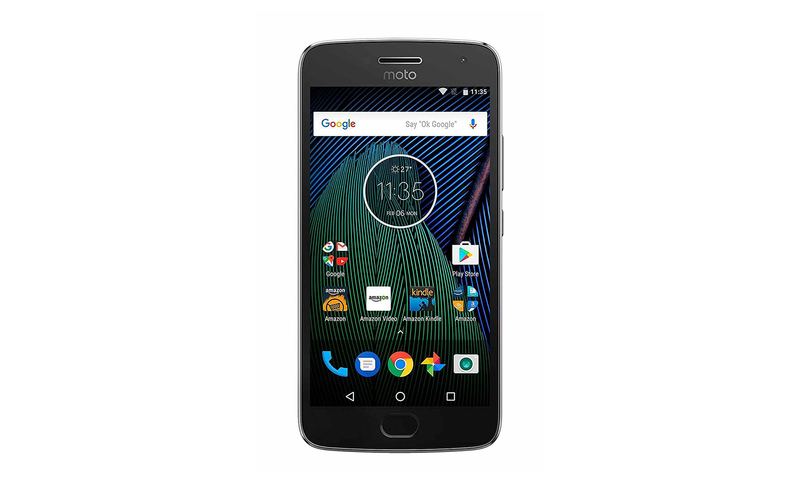 Ryan Whitwam wrote, "The Motorola Moto G5 Plus has better performance, cleaner software, and better build quality than other budget phones. Unlike most cheap unlocked phones, it works on all major US carriers, including CDMA-based Sprint and Verizon. It's only splash-resistant, not fully water-resistant like some older Moto G phones, and its camera is lacking compared with those of more expensive phones, but it's still the best cheap phone for most people." Interested in exploring your heritage? At $70, this is a great price for the AncestryDNA ancestry test, the top pick in our DNA ancestry test guide. This service states a suggested full price of $100, but has promotions so often that $80 is a more realistic street price for it. The $70 price is rarer, matching the low we've seen, so grab it while it lasts. The AncestryDNA DNA Ancestry Test is our top pick in our guide to the best DNA ancestry test. Amadou Diallo wrote, "AncestryDNA is our pick for those who want to learn about their relatively recent ethnic roots or are seeking to connect with unknown relatives. Though all of the DNA services we tested provided broadly similar results for the ethnic origins of our panel of testers, AncestryDNA did a better job than its rivals of presenting this data in a clear manner while placing the information in a useful historical context. And for those seeking distant cousins or even biological parents, the company's claimed DNA database of 5 million customers—two and a half times larger than its closest competitor—increases the odds of successful family matches. Unlike the other services we tested, however, AncestryDNA cannot track your maternal and paternal heritage independently or trace your ancient migration path out of Africa, so although its clarity makes it a superior choice for most people's needs, it may not satisfy more dedicated amateur genealogists." If you own an iPhone 7 Plus or 8 Plus and find yourself constantly battling your phone battery, the Mophie Juice Pack Air is a nice option and one of the few available for Plus users. At $50 for the onyx black or the blue color, it's around $10 off the recent pricing we've seen for it. 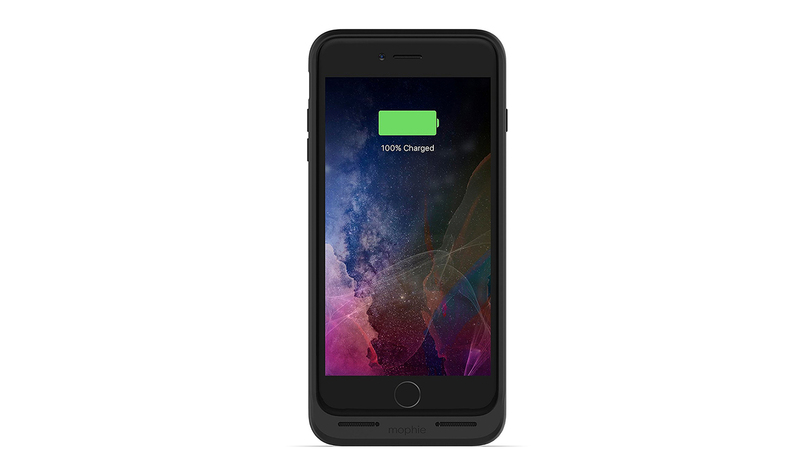 The Mophie Juice Pack Air is our battery case pick for iPhone 7 & 8 Plus in our guide to the best iPhone 7/8 and 7/8 Plus cases. Nick Guy wrote, "The larger battery in the iPhone 7 Plus and 8 Plus means you're less likely to need a battery case for it, but if you do, your only MFi-certified option so far is Mophie's Juice Pack Air. Available in five colors, the Juice Pack Air houses a 2,420 mAh battery. In our tests, it provided 60 percent of a full charge in just over an hour and a half to the iPhone 7 Plus, and about 62 percent to the iPhone 8 Plus. We appreciate that Mophie has simplified its lineup compared with previous generations and has added wireless charging, magnetic mounting, and extra shock protection to its base-level battery case, but like every other non-Apple battery case so far, the Juice Pack Air still uses Micro-USB for charging and lacks a headphone jack, meaning you won't be able to use wired headphones, whether the Lightning-connector type or the traditional kind." This $1280 price, available for both the space gray and silver colors, is still the best deal we've seen on the 2017 MacBook Pro (13-inch, 8 GB RAM, 256 GB SSD) without Touch Bar. It presently sells for $1500 via Apple, so this is over $220 off. While updates to next gen processors are likely coming eventually to the MacBook Pro line, this matches the lowest price we've seen for what is currently the most updated version of this laptop. We've also found Electronics Valley to be a very reliable seller historically, so you're safe on that front. The MacBook Pro (13-inch, 2017) with 256 GB storage is our best all-around pick in our guide to which MacBook to buy. Dan Frakes wrote, "Most people who want a great general-use Mac laptop for their only computer should get either the MacBook Pro (13-inch, 2017, two Thunderbolt 3 ports) or the MacBook Pro (13-inch, Early 2015) with 256 GB of storage. 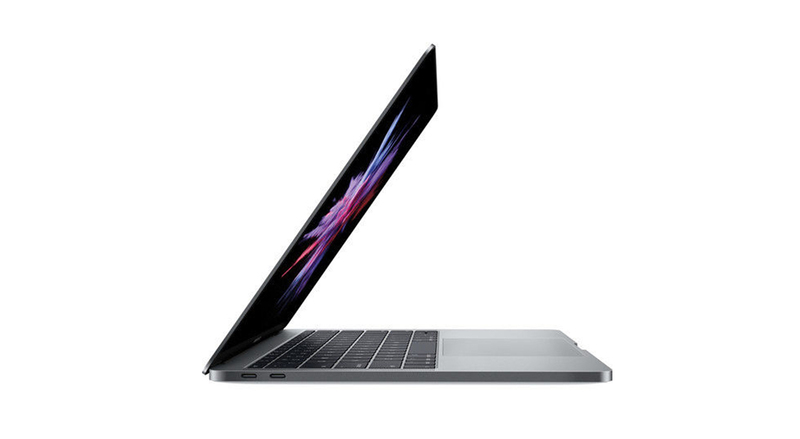 The 2017 model offers slightly better performance and the future-proofing of USB-C connectivity..."